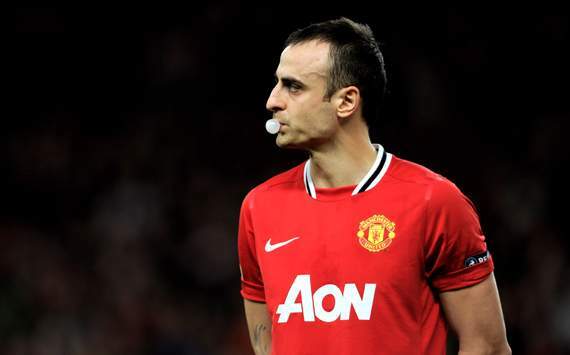 Galatasaray then confirmed their interest in acquiring Berbatov, but they have now denied making a formal approach for the 31-year-old striker. "There have been some reports in the media that Dimitar Berbatov will be transferred to our club," read a statement on the Turkish outfit's official website. "The club would like to declare that there is no transfer and no attempt has been made in that regard." Berbatov shared the Premier League Golden Boot with Carlos Tevez in 2010-11 but he featured only sporadically last term after falling down the striking pecking order behind Wayne Rooney, Danny Welbeck and Javier Hernandez.